Home » Linen, Facilities, and Uniform Services Blog » Uniform Services » What Is the Purpose of Uniforms? What Is the Purpose of Uniforms? Uniforms are useful for a variety of reasons. They can help set a mood for your work’s atmosphere, create a sense of community among your employees, notify your customers to whom they should address their questions to, and even offer protection from work-related hazards. The purpose of uniforms could be endless. Depending on your industry, your choice of uniforms could be relatively straightforward or rather difficult. Think of the different options a healthcare provider has in choosing uniforms versus a restaurant. Sometimes, the solution to your uniforms dilemma just isn’t that simple. When it comes to selecting a uniform for your business, a lot of questions may come to mind. The best way to make a selection is to think about the purpose of uniforms for your business. What Are the Different Purposes of Uniforms? Protective Uniforms – These could be for multiple fields. There are uniforms that work for chefs, or mechanics, or even Army uniforms. These are all around not only to keep your staff in uniform, but also to protect them from the elements. Working in these fields can be dangerous and the uniforms that are required are to make sure that your staff are as safe as possible by having extra fabric, or thicker fabric in order to make sure that they are as safe as possible. Decorative Uniforms – Some of these uniforms can actually go all out. If you look around at places such as casinos, these are uniforms that are mainly for decoration. They do help make sure that your staff is easily recognizable for your customers, but they are also flashy to get people’s attention and make them want to come back! 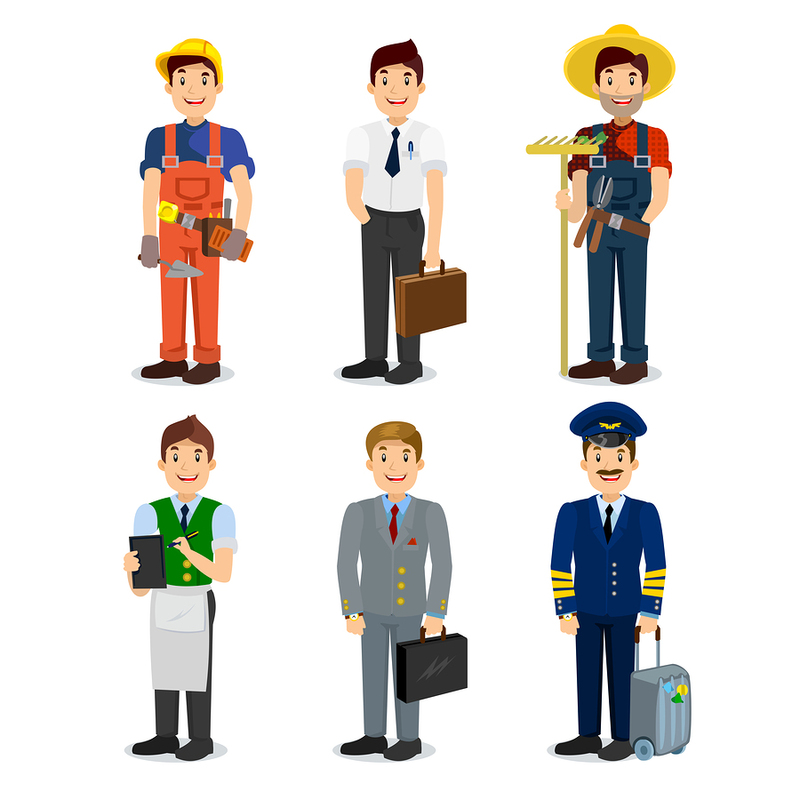 Business Uniforms – There are some companies that don’t necessarily supply their staff with uniforms but they require a certain standard of dress in order to keep their business looking professional. These are places such as car dealerships. When you walk in, you will see all of the sales people dressed up nicely. This is to keep the business looking presentable. Get FREE Quotes on Uniform Rental, Laundry, and Delivery Services Today! Uniform Nations has a network of Uniform Service providers, including uniform delivery, uniform rental, and uniform laundry services. We’re an expert in connecting you to a local provider that offers a comprehensive service line for the things you need quickly. To request a free quote, fill out the form to the right, or give us a call at (866) 467-4178. Within minutes of receiving your request, you will have free quotes from uniform, linen, or facility services professionals in your area that can help you with your project.